Home MTAANI NEWS NTSA warns of major police crackdown of vehicles over number plates. NTSA warns of major police crackdown of vehicles over number plates. The National Transport and Safety Authority (NTSA) has warned of arrests on any motorist driving vehicles bearing foreign number plates or those bearing numbers like X-GK, X-KA, X-Diplomat etc. The authority has raised concern over an influx of unduly registered vehicles in the country and warns that they would launch a massive crackdown to weed out unregistered vehicles. “We wish to clarify that vehicles bearing number plates like X-GK are not registered and therefore operating illegally. 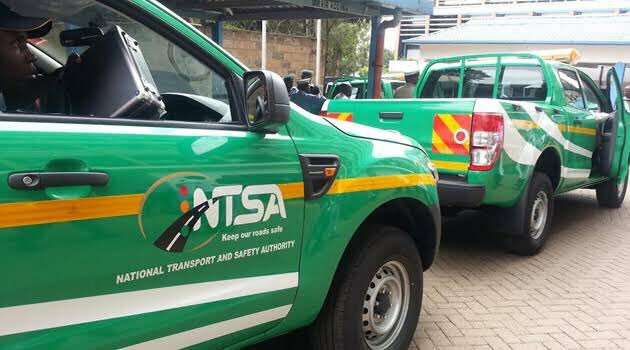 Operating a vehicle which is not duly registered is an offence as it violates the provisions of Section 6 (1A) of The Traffic Act Cap 403 of the Laws of Kenya,” read a statement by NTSA to the public. They have consequently asked the owners of such vehicles to duly register them before they are used on the road. Those driving motor vehicles bearing foreign number plates have been requested to ensure that they have all the necessary documentations allowing these vehicles into the country. These include clearance by the immigration department, KRA and foreign vehicle permit from NTSA and insurance coverage. “The police will be enforcing the law on all vehicles found to be operating without due registration or vehicles bearing foreign registration found to be in country without necessary documents,” concluded the statement signed by the Director General Francis Meja.